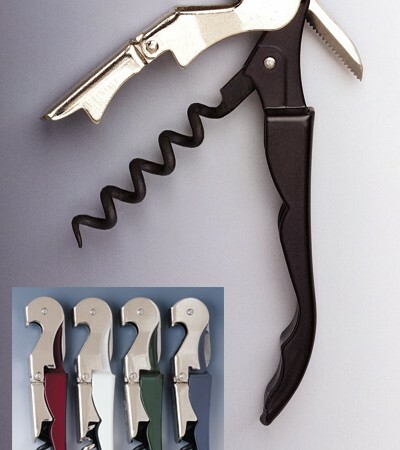 Inexpensive corkscrews are the wine bottle openers that are the most affordably priced. These inexpensive corkscrews are the best quality for your money. The waiter’s corkscrews are the most familiar to most people. The most popular brands are pulltap, hugger, and boomerang. These are the most copied wine keys in the industry today. Every manufacturer out there has their own version or clone. Why buy a copy of one when you can buy the original for a few pennies more? It will surely last longer, will not bend or break or fall apart.